In her response to the wildlife crime debate Therese Coffey demonstrates a distinct lack of understanding or willful ignorance on the issues of illegal hunting, raptor persecution and killing of hares. Does she get that hares are killed by their thousands in ways other than hare coursing and that the government have made those ways perfectly legal. They need protecting – full stop. And we need an end to brood meddling. It clearly doesn’t work. Did anyone see the latest episode of #Countryfile? Or #Countryfail, as it is now being dubbed. This is the interview they SHOULD have shown, words courtesy of Mark Ian Avery. Instead, we get pro-shooting, pro-hunting BBC biased propaganda on #Countryfile. What a shame we have very little honest, informed reporting on upland, grouse shooting, land management issues, and instead such biased rubbish from the tax-payer-funded British Broadcasting Corporation. The countryside as we know it is an artificial construct, so claiming that townies “don’t understand the countryside” is absolute rubbish. Anyone with a basic understanding of ecology knows that ‘land management’ and predator ‘control’ destroys delicate ecosystems. These people have created their own niche playground, destroying native wildlife at every turn to maintain it for the benefit of the few, and then having the audacity to claim they are custodians of the land. Time for a massive overhaul. I’m fascinated by these stunning birds. Their soaring, floating habits and their haunting call always stops me in my tracks and makes me peer up into the sky so that I can admire them from afar. The buzzard is yet another bird of prey previously brought to the brink of extinction in the UK by the hunting/shooting/fishing fraternity because they were deemed detrimental to the entirely unnatural but profitable (to a few) activity of moorland grouse shooting and pheasant shooting. On any relatively sunny day, I see buzzards soaring over my workplace, which is located between agricultural and non-agricultural fields. Two years ago we had a number of pairs of buzzards at this location. This year there is only one pair. There could be many reasons, but it is a rural location right near a farm and I regularly hear a shotgun firing on an afternoon. I do not want to live in a country where non-native species, bred purely for a barbaric “sport” (who are going to be shot dead in huge numbers anyway, for perverse human enjoyment and greedy profit) are protected by killing our native wildlife. For far too long we have allowed this lunacy to continue unchecked, without criticism or debate. No more. For any farmer or landowner who says, “There are too many buzzards”: how many is too many? Too many for what, and for whom? Their numbers will be checked naturally by the food available to them. Leave them alone, along with hen harriers and sea eagles and all of the other avian predators ruthlessly persecuted by people who have the psychotic mentality that they can pick and choose to kill whatever wildlife they see fit with complete disregard for native species and Britain’s ecology. 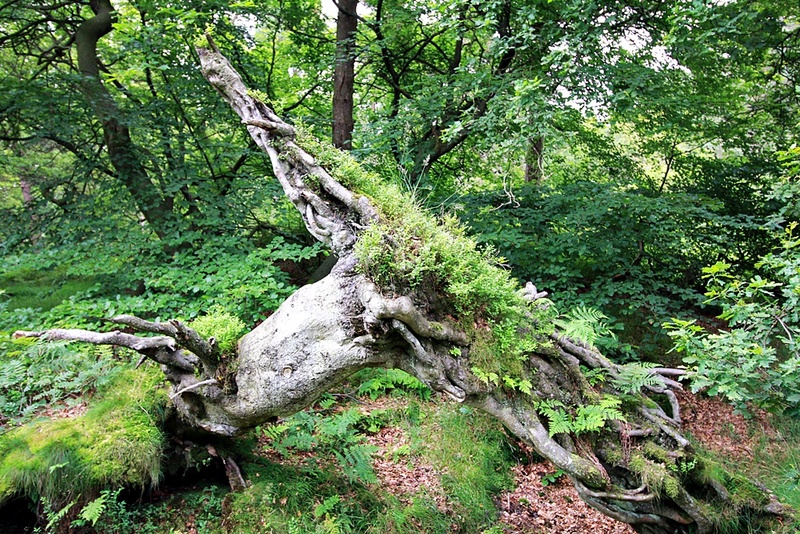 Behavioural rather than adaptation; fascinating example of a mutualistic relationship. Predator persecution is not acceptable. Without human intervention ecosystems function just fine, with species numbers keeping their own checks and balances. 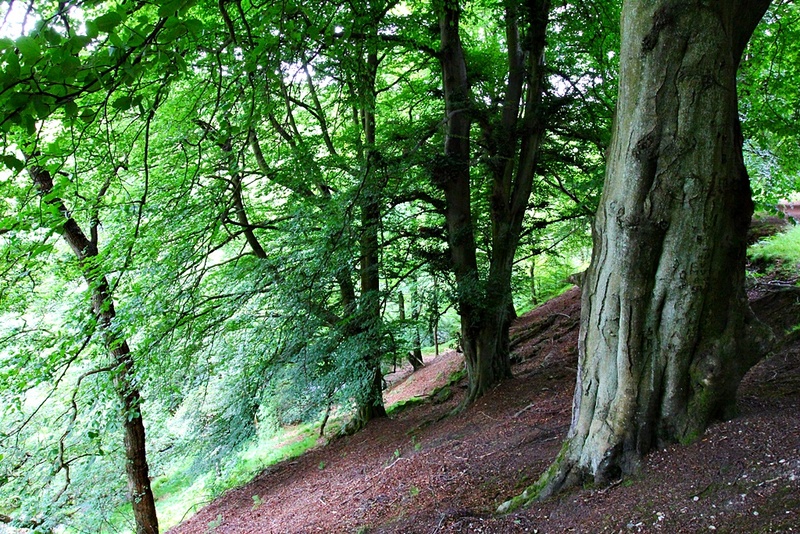 Hunting and farming are having a seriously detrimental effect on ecosystems. This message can’t be said or shared enough times. Unfortunately, from my experience of discussions on the subject, hunters don’t appear to be the most open-minded groups of people and tend to conveniently believe and regurgitate the myth that hunting equals conservation. This extends, of course, to trophy hunters who like to claim their hunting of Africa’s top predators somehow equates to a great humanitarian effort for the people in the region. Scientific culling doesn’t help the argument against killing predators as it muddies any message that ecosystems should ideally be left to their own devices and species should not need to be ‘managed’ by humans. Culling is often then used as an excuse to kill any number of species. Ultimately, it’s up to governments to end hunting of all species all together. I tend to feel any hunting equates to simple blood lust and the perverse enjoyment of killing (which clearly indicates psychotic tendencies), along with a greedy and short-sighted desire to clear more land or manage land upon which we rear non-native, intensively farmed animals (this includes grouse shooting in the UK, as the persecuted hen harrier population demonstrates). 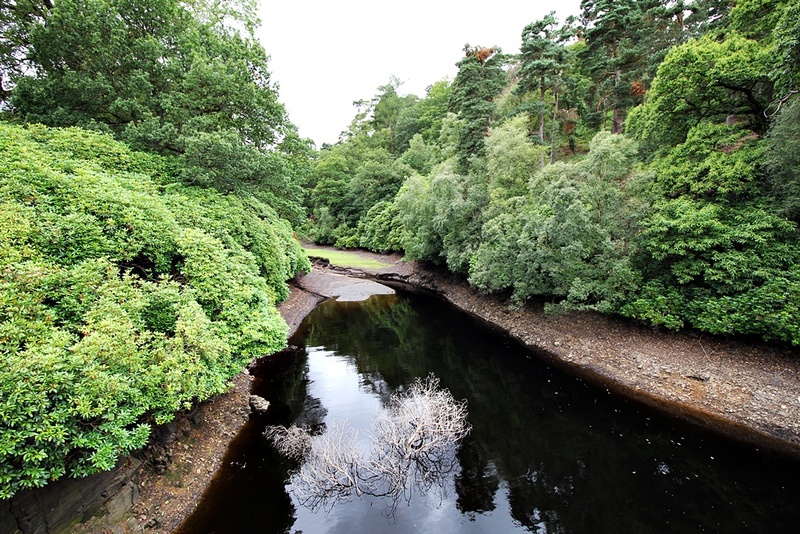 I know that I would far rather see flourishing ecosystems and wholly natural spaces than acre upon acre of barren landscape dotted with cows or sheds full of meat industry slaves. For the second year running, I attended the Hen Harrier event organised by Mark Avery and attended by Mark and Chris Packham. 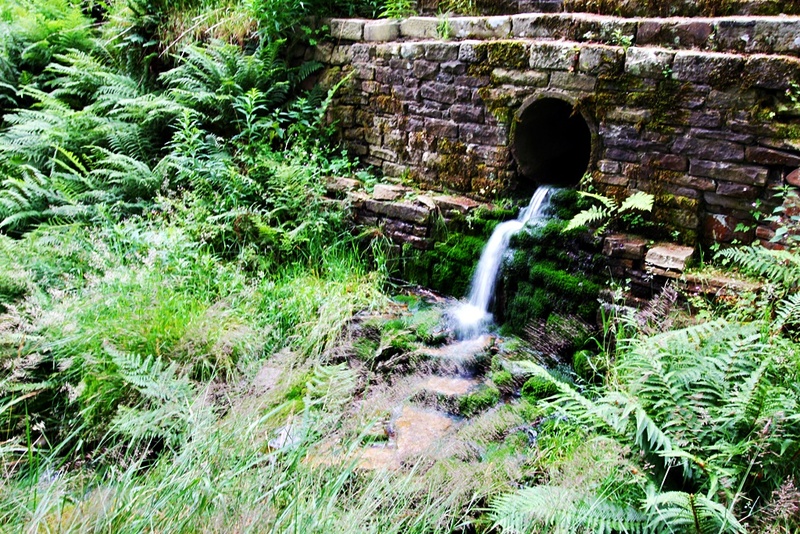 This year they were supported by the RSPB and Derbyshire Wildlife Trust, and the event/demo was held at Goytsclough Quarry. Estimated turnout numbered around 500 attendees on the day. Here are some photos I took on the day. 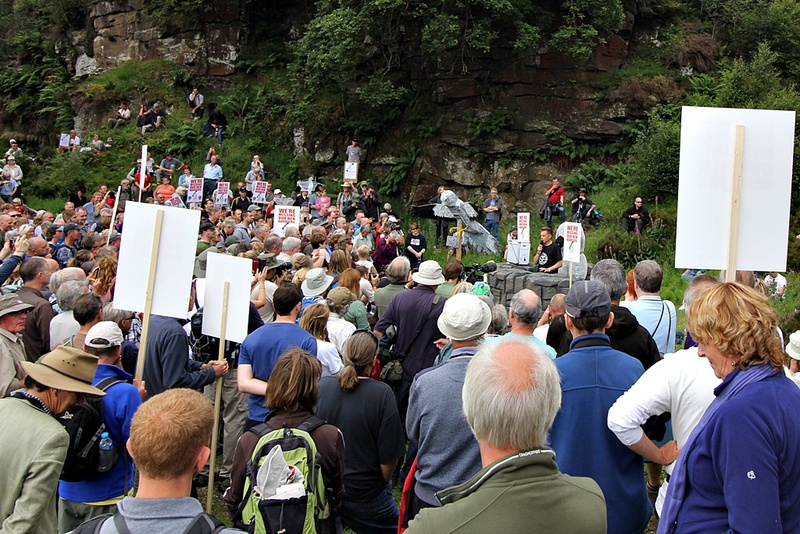 It certainly seemed to be even more popular than 2014’s Hen Harrier Day and that was a success! 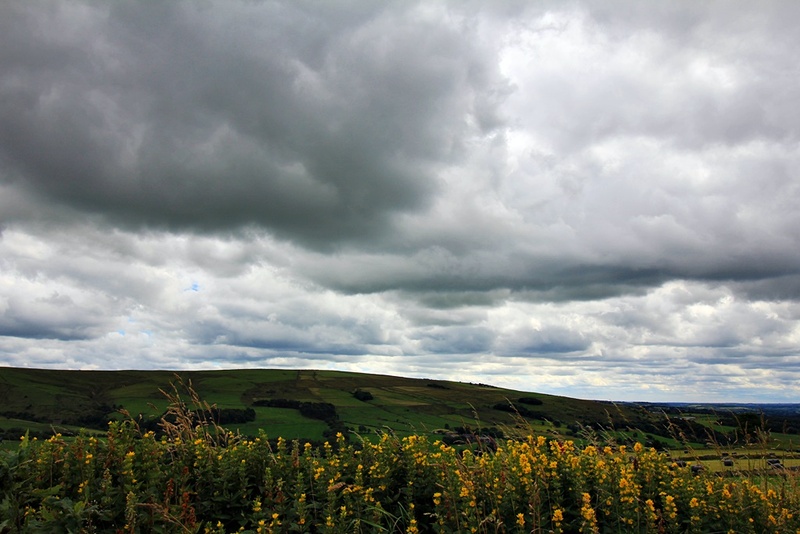 Much positive noise and determination to raise the profile of Hen Harriers and their persecution by land-owners and game-keepers in and around the Peak District and across the UK. Mark Avery speaks to the attendees. 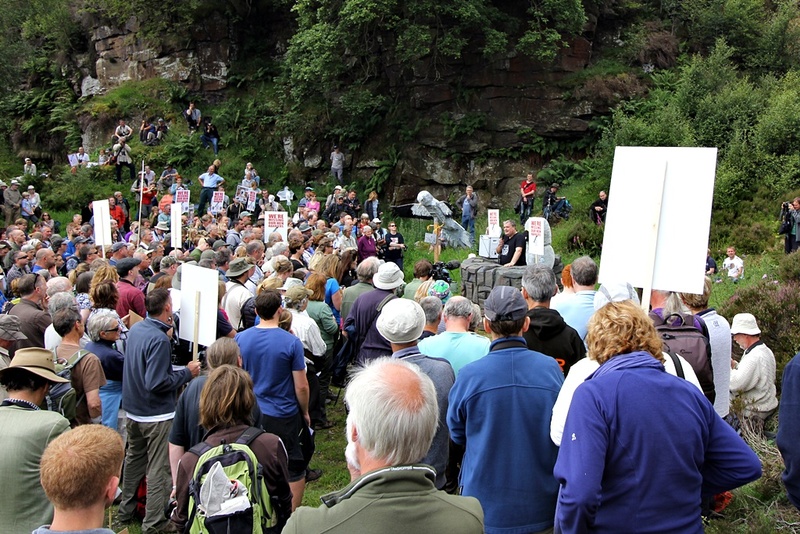 Chris Packham speaks to the attendees on Hen Harrier Day 2015. 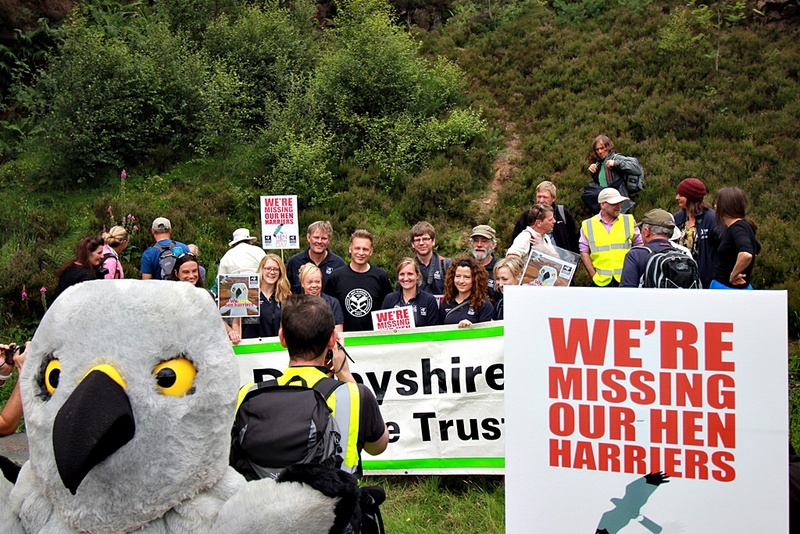 Henry the Hen Harrier in the foreground; Derbyshire Wildlife Trust, Chris Packham and RSPB etc. line up for press photos. Henry Hen Harrier and Chris Packham. 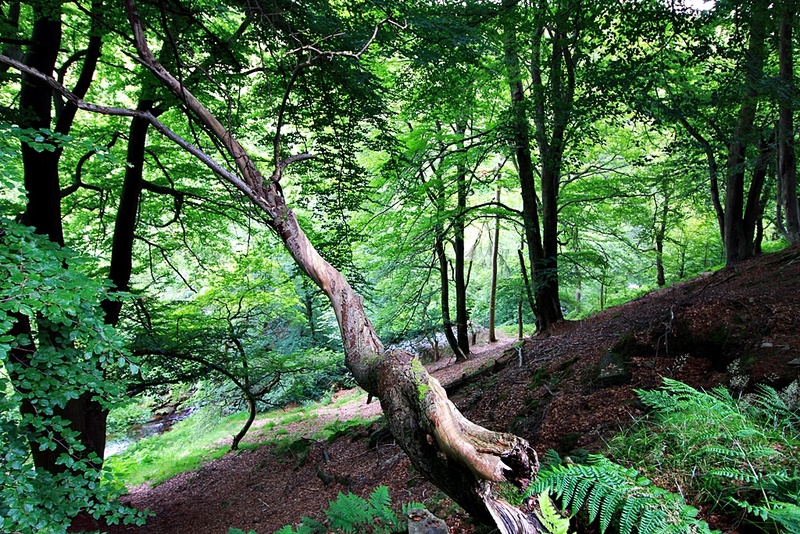 This area of the Goyt Valley has some beautiful habitats. 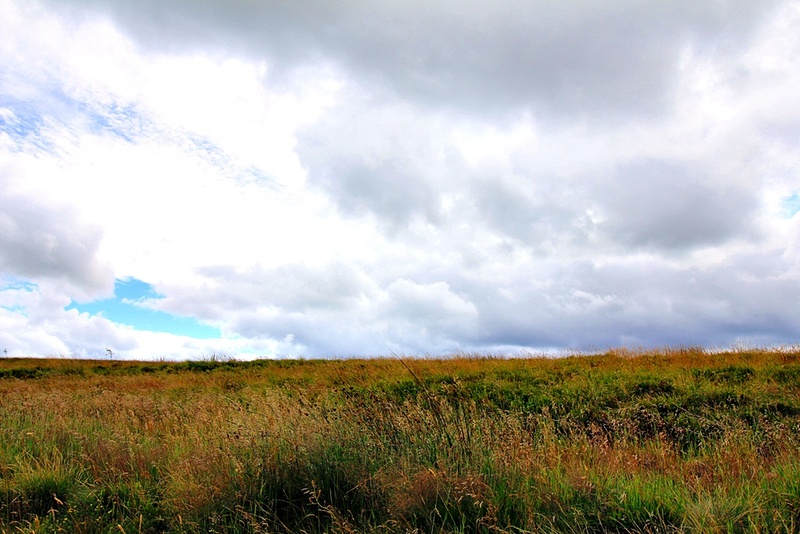 One the way home from Hen Harrier Day 2015.